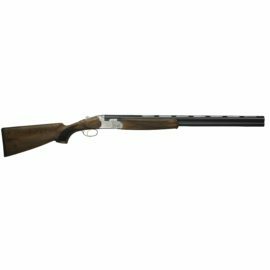 A favourite brand for lots of shooters and sportspeople around the world, Countryway Gunshop are proud to stock a large range of Beretta shotguns. 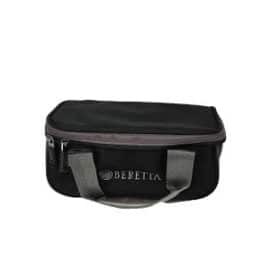 Made from proprietary steel blends that have made Beretta shotguns famous for their durability. Offering hunters and shooters fantastic value for money. In fact, we typically stock over 50 Beretta guns at one time, including 12 bore, 20 bore and 410. 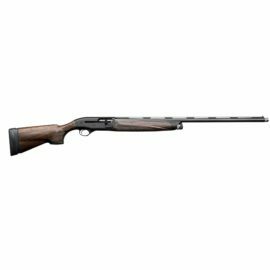 You will find everything from the Beretta A300 and A400 to the Beretta 692, 682, 686, 687 and the very popular DT11 and Silver Pigeon shotguns. In addition to the toughness of these guns, they feel lively in your hands and will instinctively follow your eyes to the target. 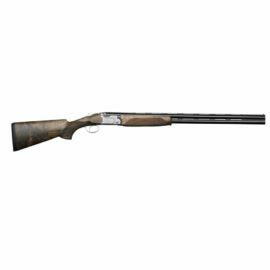 The consistent patterns and durability meet all sporting shotgun needs. Plus, they’re easy to maintain. 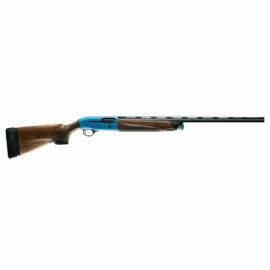 There will be a Beretta shotgun to suit all styles of shooting, and we keep a large selection of them in stock. Beretta Shotguns have been made in Italy since 1526 and each gun is still made to the highest quality. 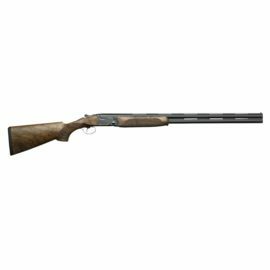 Rarely beaten on price, please get in touch with our team to get the best price on all Beretta shotguns. 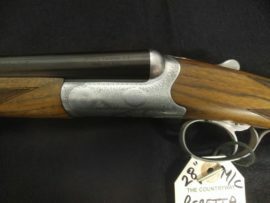 Please feel free to take a look at our Beretta listings where you will find a large amount of information and specifications on each Beretta shotgun. 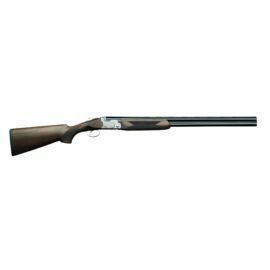 If you can’t find the particular Beretta shotgun you are looking for on our website then please feel free to get in touch. 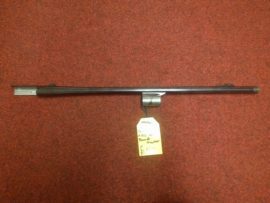 Email us at gunroom@countrywaygunshop.co.uk or call 01732 841311.